This is the first episode of a new format of CONNECT. It was prerecorded and uploaded on February 14, 2017. Jane Boatwright Wood is the Conference Lay Leader for the Western North Carolina Conference. 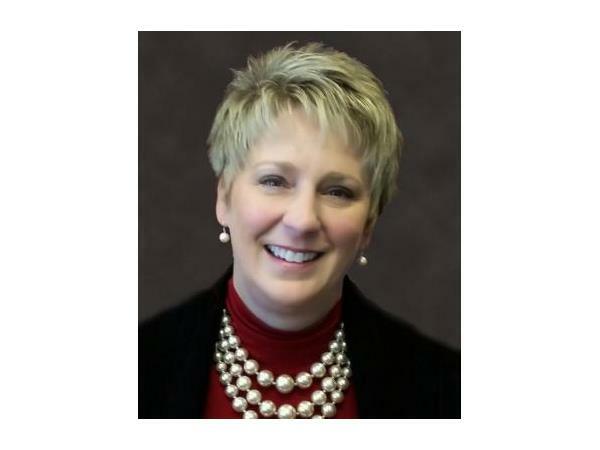 She is also the President/CEO of the Foundation for Evangelism located in Lake Junaluska, NC. This episode focuses on the role of the laity.